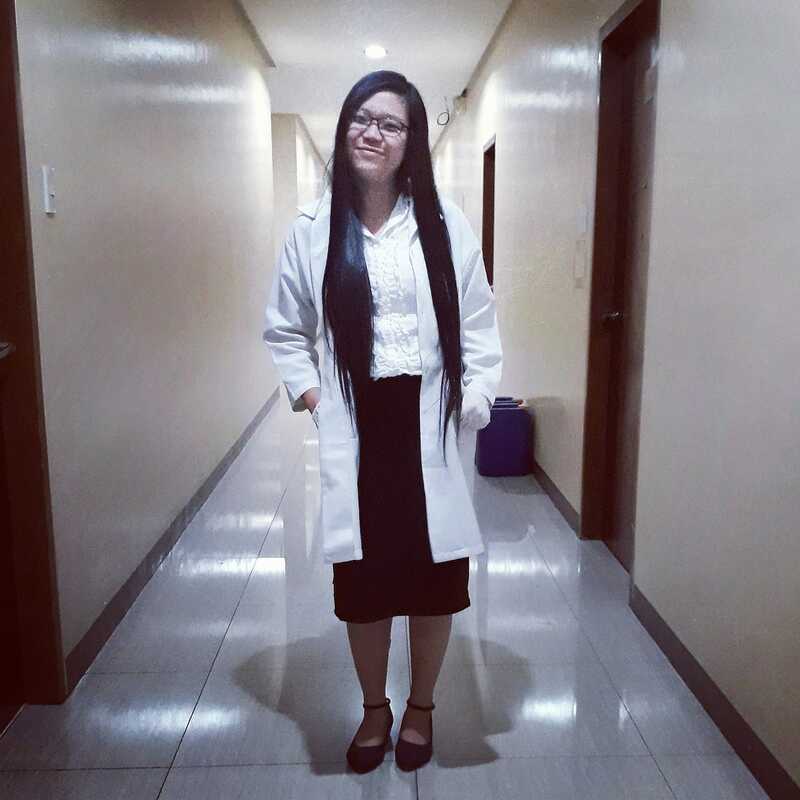 I’m Ciara Mae B. Eom, a 21 year old Filipina. I’m an Aquaculture Science Researcher by profession. I’m not here to brag about what I’ve got right now because I haven’t actually achieved anything aside from being a researcher at this young age. I’m here to give an inspiration to all girls and show that poverty is not always an obstacle when it comes to finishing studying and being able to pursue your dreams. I was born in a low profile family and was raised by a single mom. I wasn’t handed a college education but with full perseverance I didn’t let it hinder me, and I pursued my education myself. I worked several part time jobs. I worked at night and would go directly to school in the morning during my first year in college. It was tough and at times frustrating but I pursued my education got myself several scholarships. I walked to school every morning and afternoon alone but all of these struggles had been surpassed by a single diploma. I find that no diploma nor any recognition can surpass the beauty which can be taught by experience alone. I am thankful and consider myself blessed because I survived 5 tough years in college. I would like to remind everybody that as every single day passes by do not be afraid to explore and venture. I’m excited for what is in store for me! Join the discussion by commenting on this post in Girls Gone Global (by Dear Alyne!). It’s for women only!